Everybody loves a wedding, and we particularly love them at St Oswald's! 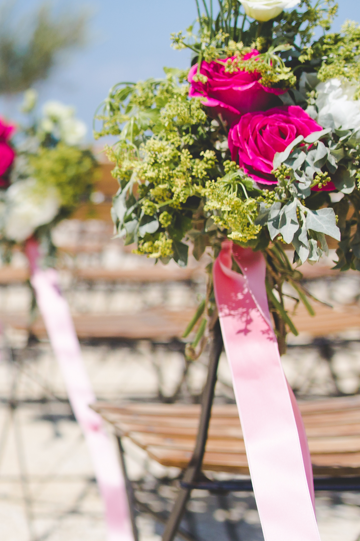 Our joy-filled church is the perfect setting for your special day. We have put together some information answering the most frequently asked questions so that you can see whether a wedding at St Oswald's is for you. Our Rector, Canon June Steventon, is always happy to discuss your requirements should you need any more information. You can email her through the contacts page or call on 01925 632760 (please be prepared to leave a message if she is not in). A Baptism (Christening) is the start of a journey of faith. 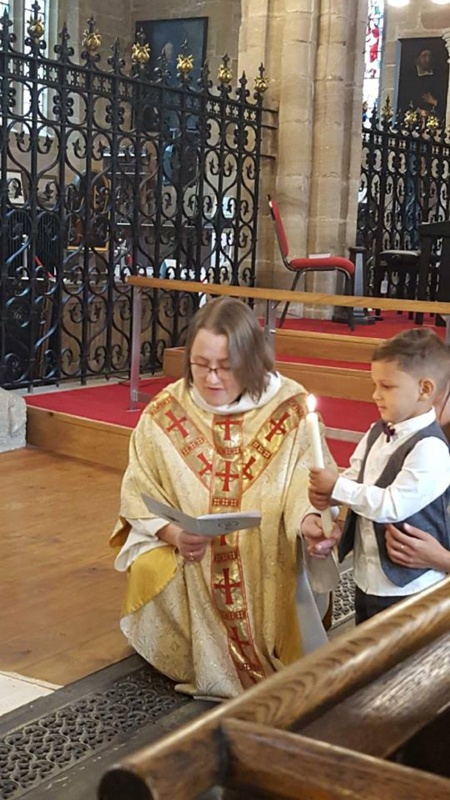 We are always delighted when someone - young or old - is Baptised at St Oswald's and becomes part of the church family. 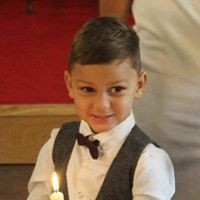 Baptism anniversaries are celebrated in our family church services and we love to be able to welcome families to our services after they have chosen to hold a Baptism at St Oswald's. We appreciate every donation - thank you!